Can social media really work in b2b marketing? This is one of the most common questions we are asked by clients and prospects and the answer is a simple, resounding, universal yes. The main reason marketers even ask this question is fear. Fear of the unknown, fear of not having control and fear of the resource implications of doing it right. Although entirely understandable given the speed, scale and nature of the social media revolution, on the face of it, these are irrational fears. And it’s important to overcome them or you could be at major risk of losing out. What does ‘social’ actually mean? 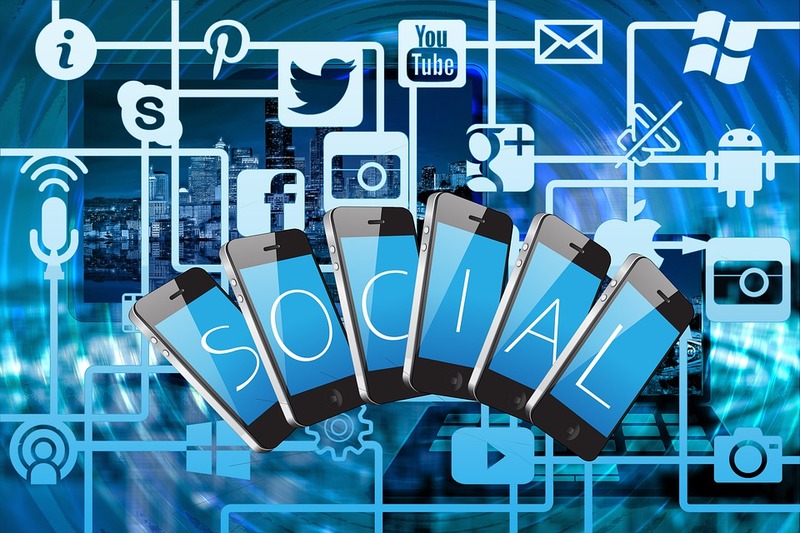 Interestingly, the dictionary definition of social media is: ‘websites and other online means of communication that are used by large groups of people to share information and to develop social and professional contacts’. This fits pretty well with changing perceptions of what social means. The use of the word professional is interesting. B2b professionals might feel that their interactions with customers are by definition not social, but merely professional. However, in b2b sectors such as food manufacturing where everyone seems to know everyone, online discussion or sharing of information is both ‘social’ and ‘professional’. It is undeniable that the social media landscape has opened up to ‘professional’ platforms such as LinkedIn, Slideshare, BrightTalk and others. In fact, any portal where people go for information or ‘congregate’. The term I would challenge in the dictionary definition is ‘large groups’. In some b2b industries, audiences are incredibly niche. If a customer is discussing something with a single other person online, to me, that is still a form of social interaction or social media. It is the interaction that makes it social, not the amount of people involved. Social media is online PR, online customer service, online market research, online ‘word of mouth’, online reputation management. How you interact, control and respond, will define perceptions of your company, not just online, but full stop. So what are the benefits and perceived pitfalls of entering the social media space for b2b suppliers? Building brands – having a presence and, crucially, providing valuable content for users online, enhances awareness of your brands and enables you to position them effectively. Reputation management – monitoring all that’s being said about you and being able to respond swiftly and appropriately is a PR dream. You can take control, have your say and shape perceptions. That’s a powerful position to be in. Nurturing relationships – if you could find a way of getting information directly to your market AND hearing their requirements, challenges and feedback without breaking the bank, wouldn’t you grab it with both hands? Now you can. Creating competitive advantage – giving your audience a reason to interact with you online and come back to you for more is the trick. Use your best creative minds to find those reasons and keep them fresh, exciting and unique. Fear of the unknown – people are worried that they don’t understand social media and how to make the most of it. The reality is it’s really not that difficult. It’s online PR and it’s two way. That’s all. The same principles of PR apply, it’s just the way in which content is made accessible that has changed. Fear of no control – this is perhaps the biggest misconception of social media. People often feel that users of social media have all the control. It’s simply not the case. If you choose to listen, you can hear everything people say about you and you have an incredible opportunity to take control by responding, interacting and changing their views, or answering their needs. Fear of resource drain – social media should become integral to the way in which you communicate. Not an add-on, or marketing thing. If you develop a clear strategy, put some simple controls in place and then empower and encourage staff of all departments to listen and engage, it’s not as overwhelming as you might think. For us, social media in b2b marketing is all about distributing content. Your audience is only ever going to want to engage with you if you provide them with useful, relevant information and tools that will help them to succeed. A great example of a technical b2b organisation with an effective social media strategy is Cisco – the networking equipment giant. Cisco has its own corporate blog and YouTube channel, a strong presence across its Twitter, Facebook and Instagram accounts, and its content programme is equally impressive. It even has its own Social Media Listening Center at its HQ in San Jose, California, where it monitors around 5,000 daily social mentions across company-related accounts, blogs and forums. Cisco also uses its social channels as a tool for employee advocacy. The company reported that those who hear about a company directly from an employee are much more likely to apply for a job there – and this has rung true in terms of the high employee engagement they’ve seen on the #WeAreCisco channels. 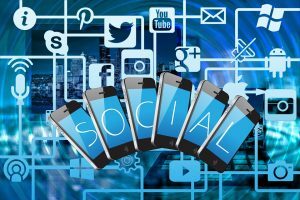 Social media marketing is a powerful tool for broadcasting the overall messages that the company wants to send about itself as a company, business partner and employer. Building content development into your marketing or PR plan and using a social media strategy to disseminate it, generate feedback and engage is the smart thing to do and it’s really not as hard as people think.